Hello Bella Gypsy Fans, I’m Amber and I am so excited about Bella Gypsy’s new blog and honored to be contributing. 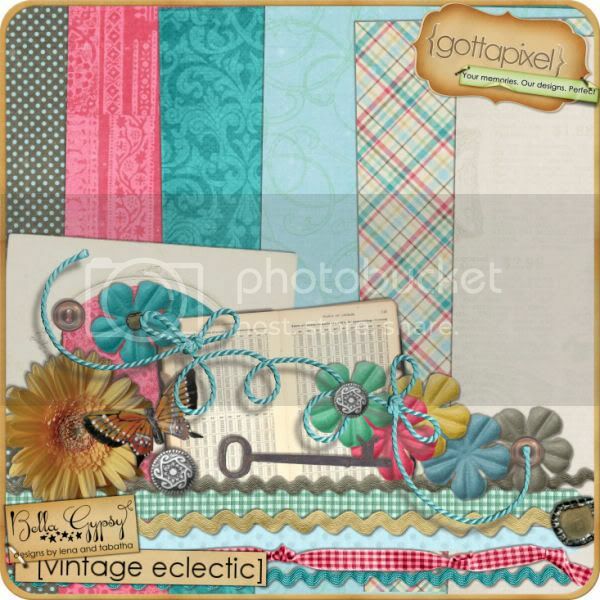 Tabatha and Lena have some adorable new products hitting the shelves today at Gotta Pixel. 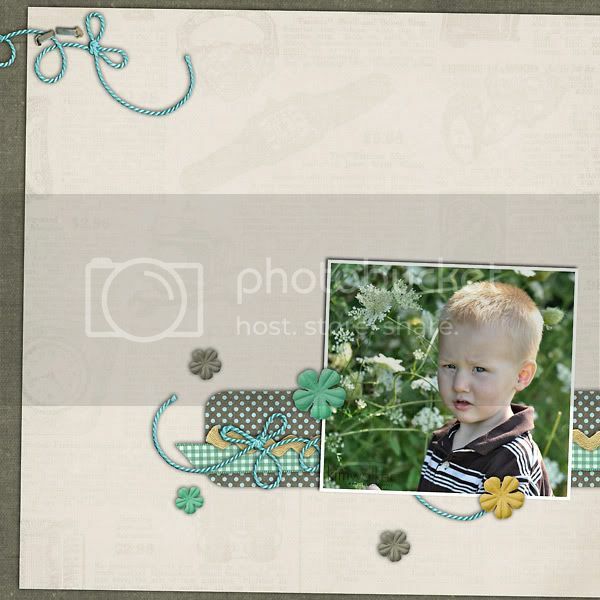 For a little inspiration, CT Member, Mari, created an adorable layout. Here is a yummy layout by CT Member, Joanna. Here is some inspiration from Kim, another one of our fantastic CT Members. Thanks for stopping by today! As a little thank you, please use this coupon on your Bella Gypsy next purchase at Gotta Pixel. Great colours and cute kits.